Are you an existing Virtual Katy user? Then we have great news for you. 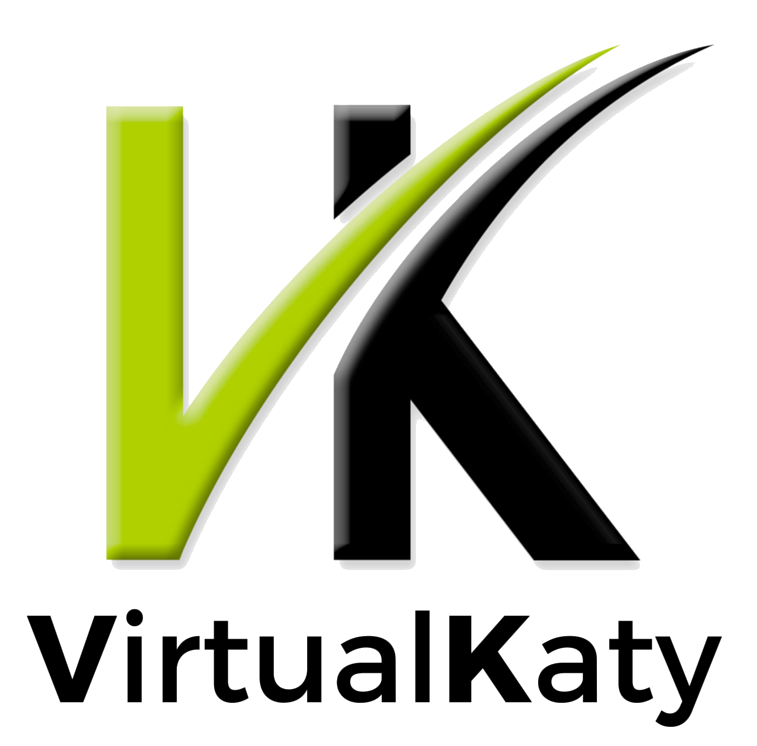 You can now upgrade to the newest version of Virtual Katy, VK5 Premium Collection, at a fraction of the new license cost. For over a 40% savings on the full license price, you can receive a new license for the newest version of Virtual Katy, VK5 Premium Collection, that’s valid for as long as you use VK5 Premium Collection. Only users with existing and valid VirtualKaty Premium licenses are eligible to upgrade to VK5 Premium Collection. TBW International Pte. Ltd. reserves the right to verify the eligibility for an upgrade based on the previous purchase history of Virtual Katy software registered to the iLok id mentioned in this form. If not eligible, we will contact the buyer to either convert the purchase into new full license purchase, or proceed with steps to refund the amount paid by the buyer, less any transaction and handling fees incurred in processing the payment. On purchase of this product, the buyer authorizes the use of name and logo only for the purpose of references in the website.